Many of you may already be familiar with btrendie from my many deal posts about them! For those of you who are not familiar, your going to want to settle in and read this post! btrendie is an invitation only shopping site where you can score discounts up to 70% off! It’s like having a world of trendy boutiques at your fingertips and somebody marked the price tags wrong! btrendie is a bit different from many other invitation only shopping sites, in that it is dedicated to baby, kids and maternity products! btrendie’s deals typically last just 48 hours and then it will switch to a new deal, keeping the shopping variety flowing for shopping mama’s like you and me! Were talking deals on everything from strollers, car seats and clothing to feeding and safety items and so much more! Just yesterday I scored a $70 Buggy Bagg shopping cart cover for just $30! 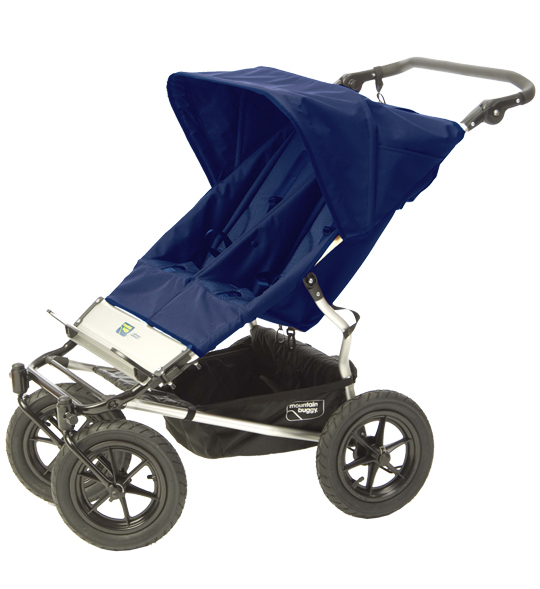 Today btrendie is featuring the Mountain Buggy Urban Jungle Duo stroller & Carry Cot for just $499.99! This stroller retails for $1200, so you can see what an amazing discount btrendie offers! They are also having a Feeding Event today with items ranging from an Ameda Breastpump (My favorite Breastpump…and yes I have tried many) for just $220 (reg. $300), a Paul Frank Bottle Set for just $9.99 (reg. $30) and a Vespa Stripe Nursing Pillow for just $24.99 (reg. $57.50), among other items! Get Free Swag when your friends shop…. btrendie has a really fun program where you can invite your friends and when they make their first purchase, you get $10! Also, when you invite 10 friends and they sign up to save, you’ll score a bfirst membership, allowing you to get first grabs on the sales, before the public! 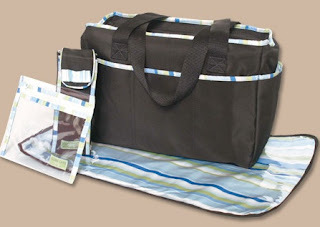 Win a Caden Lane Diaper Bag! btrendie is so excited to share the news of their fabulous discount shopping site with all of you, that they have offered up a Caden Lane “Aiden” Diaper Bag to one very lucky “Deal”ectible Mommies reader! Just CLICK HERE and register to shop at btrendie for FREE and your entered to win! This is a win, win giveaway, allowing you to save up to 70% on your favorite products and a chance to win a really hot diaper bag valued at $130! This giveaway is just for readers of “Deal”ectible Mommies and you have until December 15th at midnight to register to win! HOT: Men’s & Women’s Sorel Slippers just $10 Shipped!